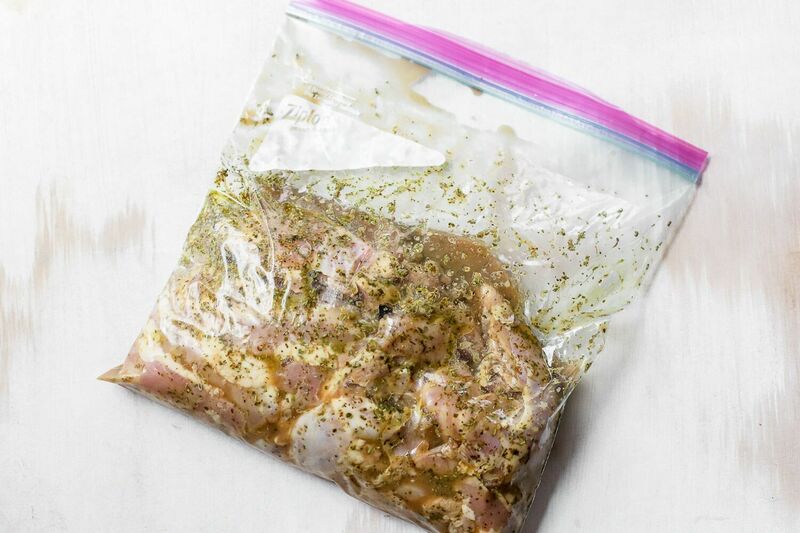 This recipe for my absolute favorite chicken thigh marinade is made with ingredients we almost always have on hand so it’s the perfect go-to recipe to make when I’m at a loss as to what to prepare for dinner during a busy week. 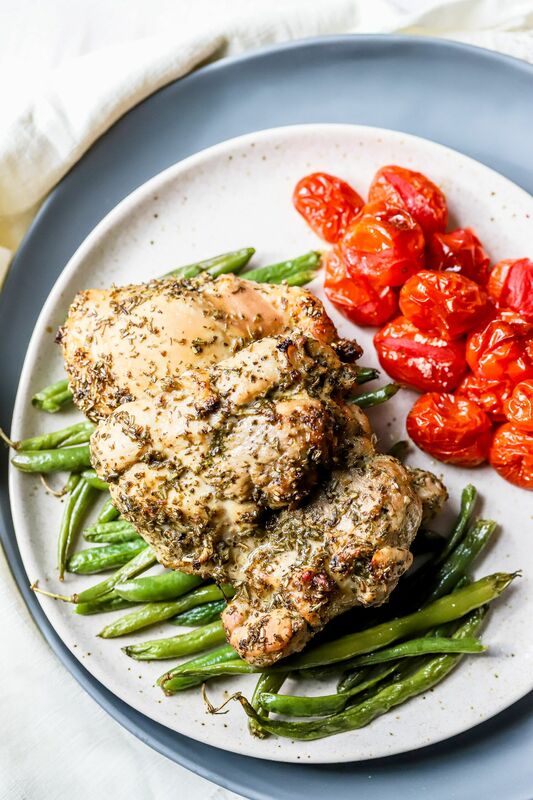 It’s also a perfect recipe to prep ahead on Sundays and makes a fantastic batch of chicken thighs to pair with everything from green beans and sweet potatoes to brown rice and roasted zucchini. 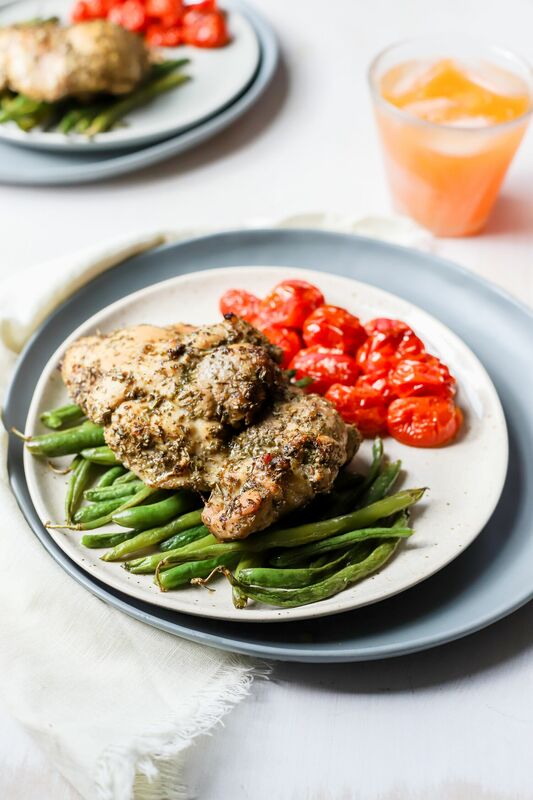 An added bonus: This one is Paleo-friendly and Whole30 approved, too! 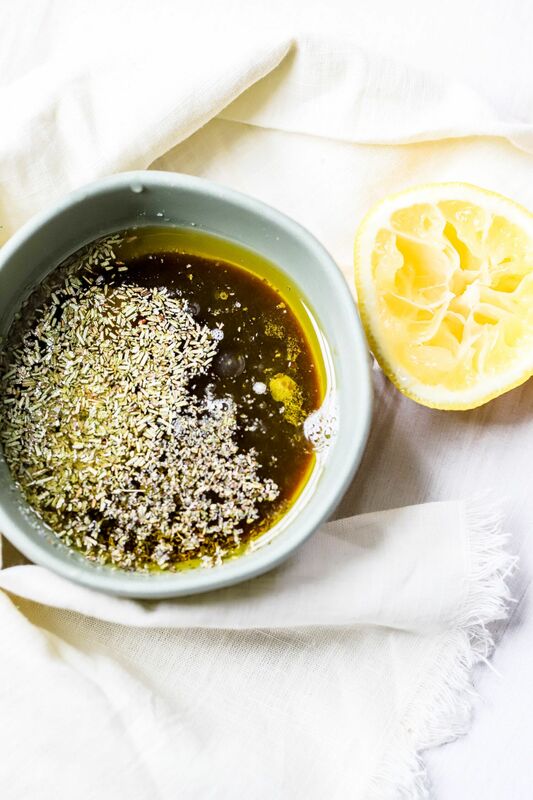 A simple and delicious marinade for grilled or baked chicken thighs. 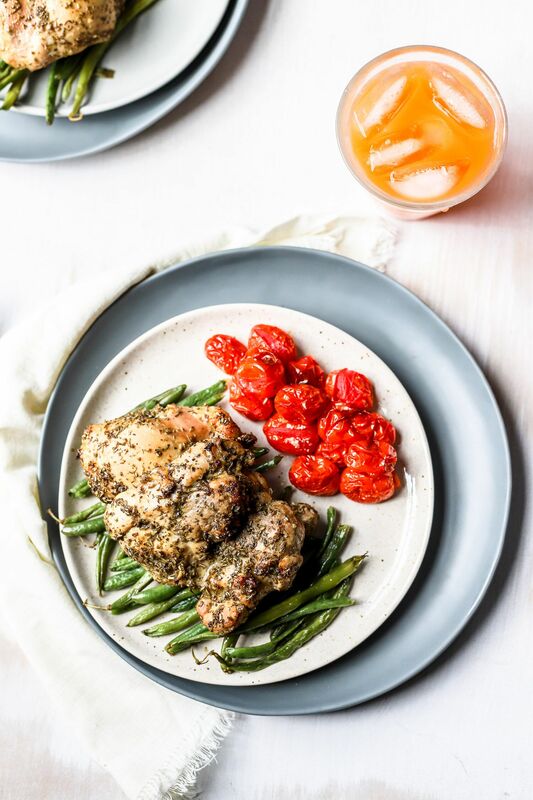 Paleo and Whole30-approved!